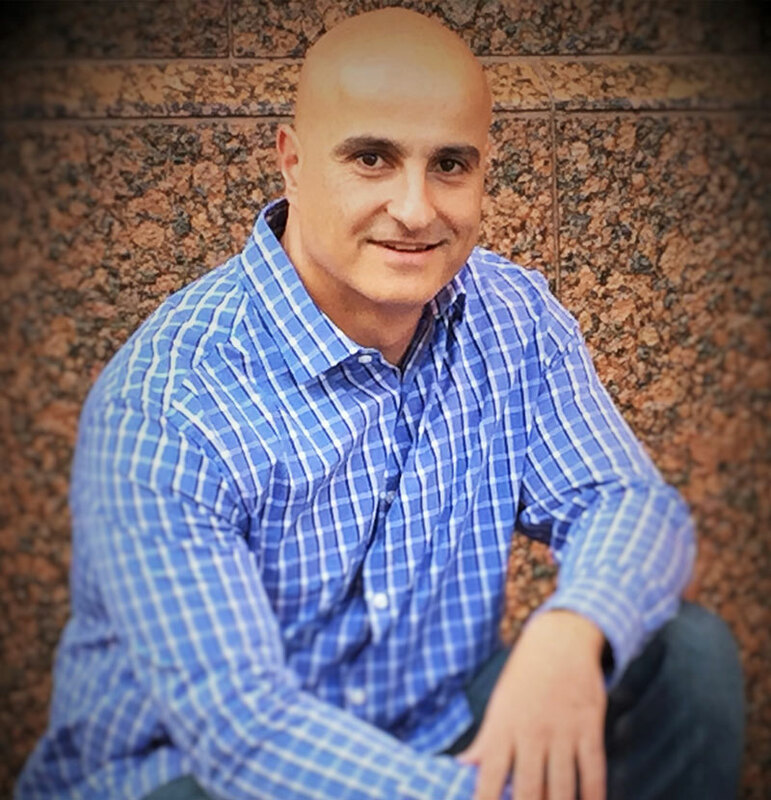 A Silicon Valley native, Ali has been advising on technology investment strategies since 2001. Having moved to Southern California in 2007, Ali has spent the last several years leveraging his Silicon Valley technology and investment experience in Southern California. Extremely active in the rapidly growing Los Angeles technology startup ecosystem, Ali has developed a personal network which includes some of the most successful technology entrepreneurs and investors, highly specialized industry experts and advisors, heads at major university entrepreneurial programs, and corporate leaders. Ali is also a judge at UCLA Anderson School of Management’s annual business plan competition, a mentor and advisor to startup companies at USC and at The USC Viterbi Garage (USC Engineering School’s in-house accelerator program), the Los Angeles Film School, and the Los Angeles Music Recording School. Ali received his MBA from San Jose State University in 1999, and currently serves in multiple advisory roles for various companies and advanced educational institutions.